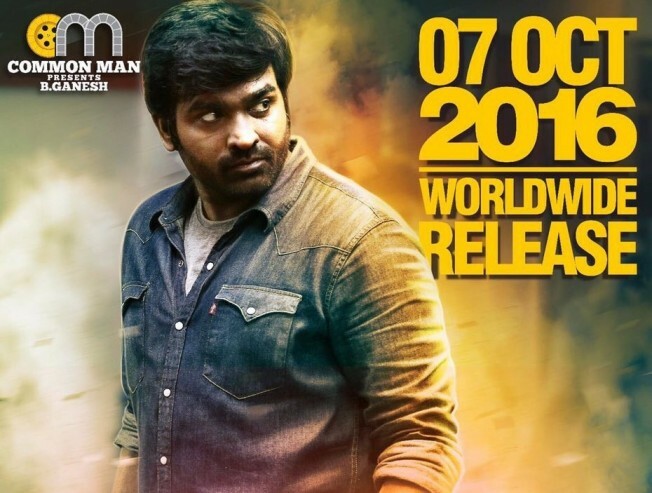 Sivabalan Pictures has grabbed the TN theatrical rights of Vijay Sethupathi's Rekka. The actor will once again play the role of a kidnapper, but this time a serious one, in this venture. Directed by Rathina Siva, the film has Lakshmi Menon as the leading lady. The film is all set to clash with Kavalai Vendam and Remo on Oct 7.